Purchase a copy of this limited edition. 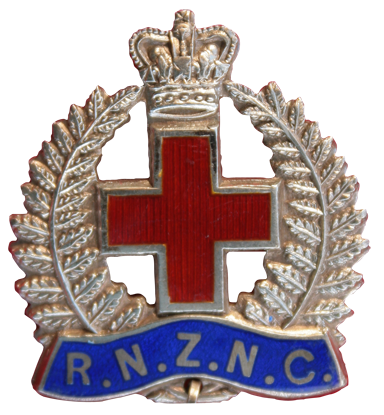 Please note the author/publisher does not sanction unauthorised sales on TradeMe. 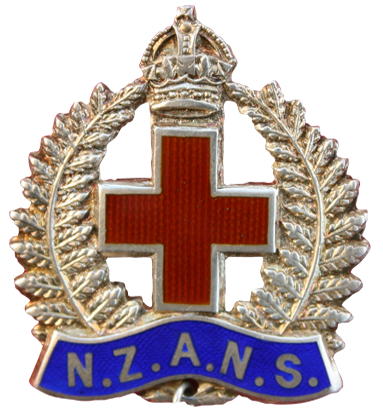 This page will be devoted to news and events, relating to the Medical Services of the New Zealand Defence Force. All requests for use of this site must be authorised and can be made by sending your request by email to Event.